Secluded 4 acre wooded setting is the perfect spot to build your getaway in the country. It is located at the end of a quiet country road and abuts the Vermont State line and near Cooke State Forest. There is a passed percolation test on file and it is surveyed and ready to go. Near plenty of recreational activities including down hill skiing, hiking, fishing, snowmobiling, and more! 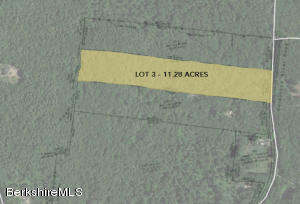 Over eight acre parcel in a get away from it all location. Power lines and cable at the road. Successfully perced in the past. Gentle uphill slope from the road. Builder's Dream! 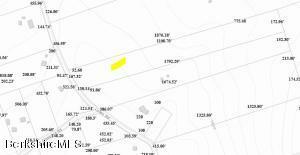 2 acres with level, elevated homesite. Town water access. Sandy soils for low cost septic system. Frontage on two paved roads. Minimal neighbors yet less than 5 minutes to down town. 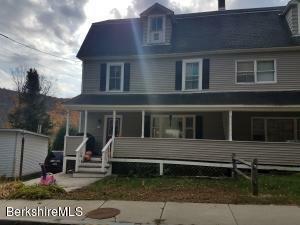 Minutes to Quabbin Reservoir and easy driving distance to Worcester, Amherst, Northampton, etc. Only $29,900! Financing options available. Call today! This won't last! 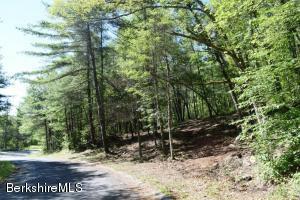 Easy access to town maintained road and close to all Berkshire amenities. 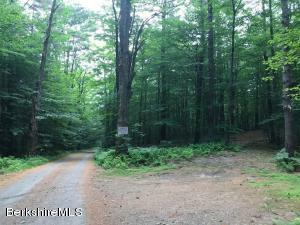 Attractive 13 acre wooded parcel with 1928ft of frontage on two town maintained roads. It is a peaceful setting on a quiet country road. 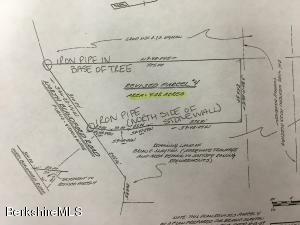 The land is relatively flat and there is a brook on the property. There is a recent passed percolation test and power along the street. It is perfect for someone who wants to build a getaway place to enjoy on weekends. It is located near many popular recreational activities that include Berkshire Resort that offers downhill skiing, alpine slide, zip lines, and popular mountain bike trails. In addition there is fly fishing and white water rafting on the Deerfield River, hiking trails, snowmobiling, cross country skiing and more. It is near Shelburne Falls, not far from Vermont and only 45 minutes to the Berkshires. 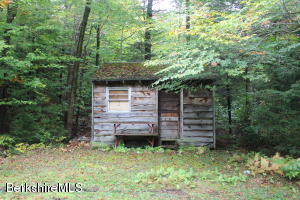 Secluded 22 wood acres located at the end of a town maintained road that abuts 1620 preserved acres know as the H.O.Cook State Forest, offering hiking, fishing for native brook trout & winter activities. This is a great location to build a getaway place. There is a recent passed percolation test on file. This location is perfect for those who enjoy recreational activities. You are not far from Berkshire Resort that offers downhill skiing, mountain bike trails, alpine slide and a zip line. 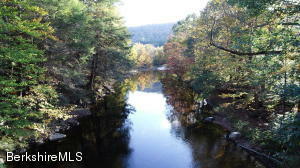 In addition you are near the Deerfield River, whitewater rafting, fly fishing, close to Vermont and Shelburne Falls. Ideal spot to get away from that busy lifestyle. Call today for details. 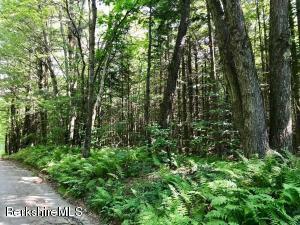 Picturesque wooded lot bordering Cranberry Pond Brook. Perc is done, and lot is ready for you to build your dream home! 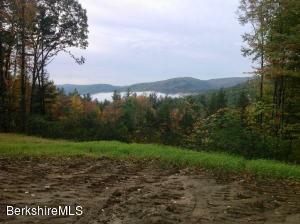 Beautiful Shelburne building lot with lovely views and open land. There is a very large pole barn that needs work but could be converted to provide excellent storage or enclose for shop space. 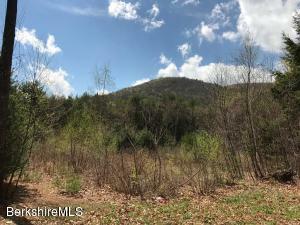 This is a great spot to build and it is conveniently located less than 10 minutes from I-91 in Greenfield and Shelburne Falls. You are not far from Vermont or the Berkshires. Surrounded by fabulous recreational and cultural activities. The land has a passed percolation test, power at the street and survey on file. Call today for more details and check it out! This land is pretty and in a nice location. There is a hunting camp on the property and a shed. No well, no septic and no perc test. 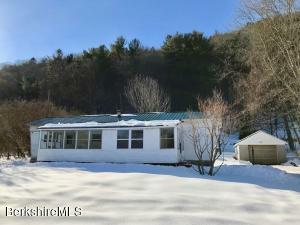 If you are looking for comfortable and affordable living space in the Village of Shelburne Falls come take at this freshened up Mobile Home. It sparkles on the inside with new laminate floors and a fresh coat of interior paint. It is located within walking distance of the charming downtown and ready for immediate occupancy. It has a good size kitchen that is open to the living area with an additional room that could be used as a den or office. 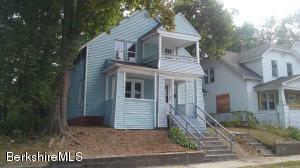 Also features 2 bedrooms with built-ins, full bath, large enclosed porch, 1 car garage and has a great yard. Make an appointment today and come take a look. 11 beautiful acres with dramatic stone outcroppings throughout. Natural hiking trails on your own property.This is the spot to build the house of your dreams on very desirable Colebrook River Rd. 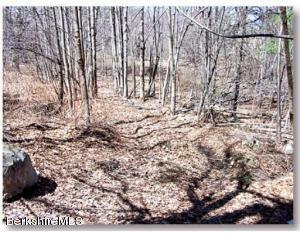 Attractive 4.7 acre building site conveniently located 15 minutes to UMASS and Amherst. It has beautiful views, passed percolation test, power at the site and high speed broadband for internet. 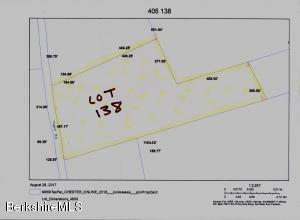 This is the last available lot on a 4 lot subdivision. If you are looking for a builder, the seller will also build to suit. Now is the time to make plans for 2018. This lot is in a great location and ready to go! Call today for details. 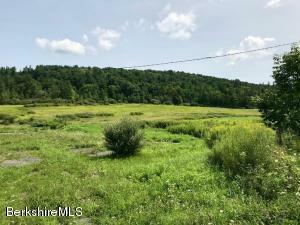 Mixed Meadow and with fruit trees and incredible frontage on the Middle Branch of the Westfield River!Build your dream home or modest weekend getaway to enjoy this quiet country setting with the sounds of the river sunrise to sunset. No restrictions... come live it now or buy and build later.E. River Road has just been re-paved and rest easy knowing you have cable TV and high speed internet available.Only 45 minutes to Tanglewood in the Berkshires or Northampton. 2 hours from Boston and under 3 to the George Washington Bridge! This home has updated windows, kitchen, and bath, plumbing, electric, boiler, and Lead Certificate making this a great investment. The Trustee is a licensed Realtor with no Beneficiary Interest in the property and has never lived in the home nor have the owners. They will consider Owner Financing with a purchase price of $99,000. Beautiful 33 acre building site located on top of a knoll overlooking picturesque southwesterly mountain views. 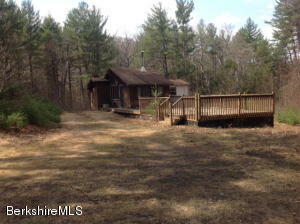 This private setting is the ideal spot to build your dream home or a getaway cabin in the woods. It is ready to go with a entrance roughed in, power at the street, surveyed and comes with a valid percolation test. 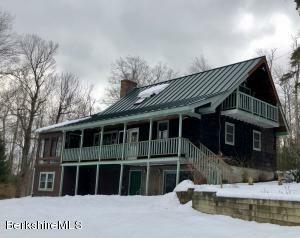 It abuts snowmobile trails and located just minutes to Berkshire Resort that offers downhill skiing, zipline, alpine slide, and fabulous mountain bike trails. It is also located near the Deerfield River which is known for fly fishing and white water rafting. Charlemont is becoming the recreational capitol of New England and the perfect area for outdoor enthusiast. This 3 bedroom 2.5 bathroom Cape style home has over 2800 square feet, cathedral ceilings in the Great Room, a large finished basement, sits on a 2.2 acre lot, an impressive sun room, and much more! Being so close to many of the local outdoor activities - hiking/biking trails, state forests. This property has so many positive attributes. Come take a look and you won't want to leave. All initial offers must be submitted via PropOffers.com by the Selling Agent ONLY.